Who says big and fat is bad? Meet Broken Air 2! The biggest and fattest sounding library around. A must have for any CHR, Hot AC or Greatest Hits imaging director. 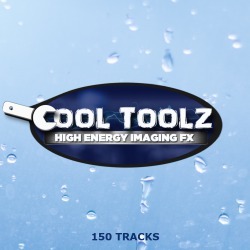 This multi-format package contains 300 fx and work parts that will give your productions the punch you’re looking for. With the Air Breakers you can splice up messages or accentuate certain parts of your production. When you want to come in with a bang, use the Low Breakers. They also work great for sudden changes in your production. And when you want start of your imaging with the right amount of energy, there’s the Starters. The perfect way to launch your promo or ID. 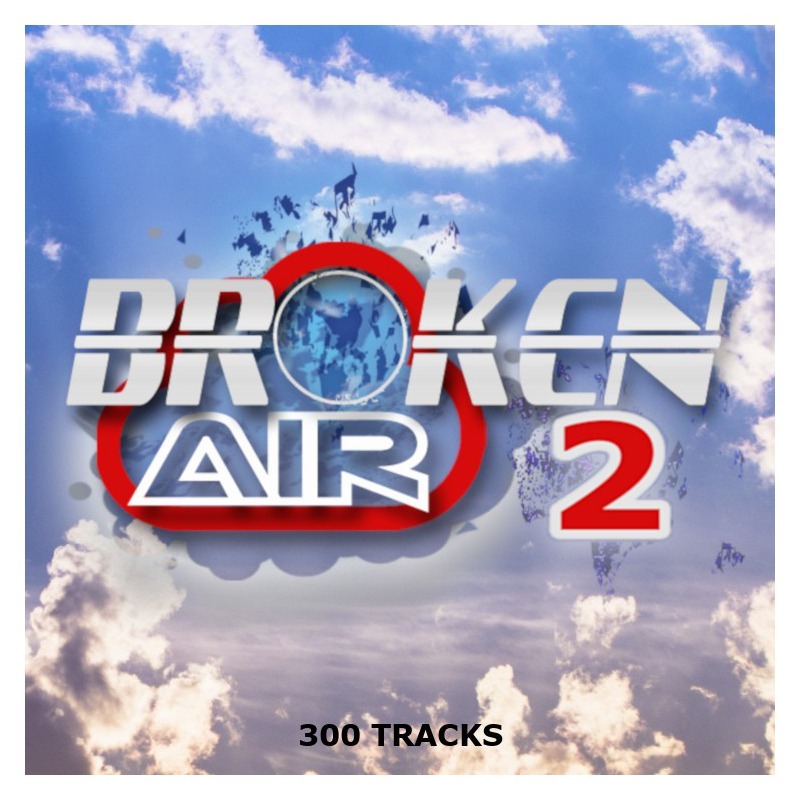 New in Broken Air 2 are the Drama Hits which give you the ability to create some real suspense in your imaging. Together with the steps you can create a level of suspense that makes your listeners want to know what’s going on. For more subtle work there’s this package features lots of Whoosh Hits. Also you got your Impacts and lots of Beats for promos and talk-over stuff for your jocks. Just mix and match all the tools in Broken Air 2 to your wishes and the possibilities become endless. Give your imaging the ultimate big, fat, punch with Broken Air 2. The library that gives your station’s imaging, the power it needs to cut through! 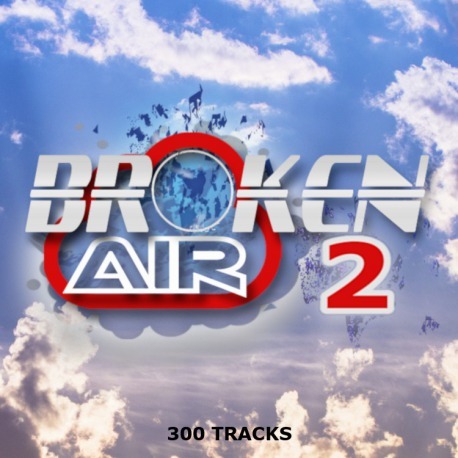 Broken Air 2 is a Sticky FX and Streemmedia collaboration. Both Broken Air libraries are also available in a friendly price bundle: BROKEN AIR BUNDLE. 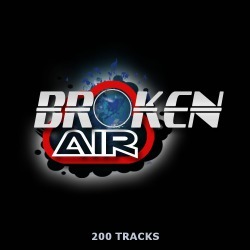 When you’re imaging a CHR-, Hot AC- or Greatest Hits-station in a crowded market and you need production fx that really make you stand out from the rest and still fit the sound of your station, you need Broken Air! DEMO:Released in 2015. The Broken Air libraries are perfect for imaging CHR, Hot AC and Greatest Hits formats. This bundle contains both Broken Air libraries with a total of 500 FX & Work Parts. DEMO'S:Released in 2017. These are Cookies that are necessary for the functioning of our website. For example, they are used to enable access to secure areas of our website, remember items placed in a shopping basket or cart during a session. Without these Cookies our website would not function properly and may be unable to provide certain services. This store may use third parties who use their own Cookies to store and/or access data relating to your use of, and interaction with, the Online Services. The Online Services may contain content from third parties SoundCloud and plugins from social media sites like Facebook and Twitter. When you connect to these services, the third parties may store and/or access data using Cookies over which this store does not have control. If you are logged in to a social media website while visiting the Online Services the social media plugins may allow the social media website to receive information that you visited the Online Services and link it to your social media account. This store does not control the Cookies used by these third party services or their policies or practices. Please review those third parties' cookie, privacy and data sharing statements. If you choose not to accept cookies from third parties you can not listen to the demo's on our website that are hosted on SoundCloud.